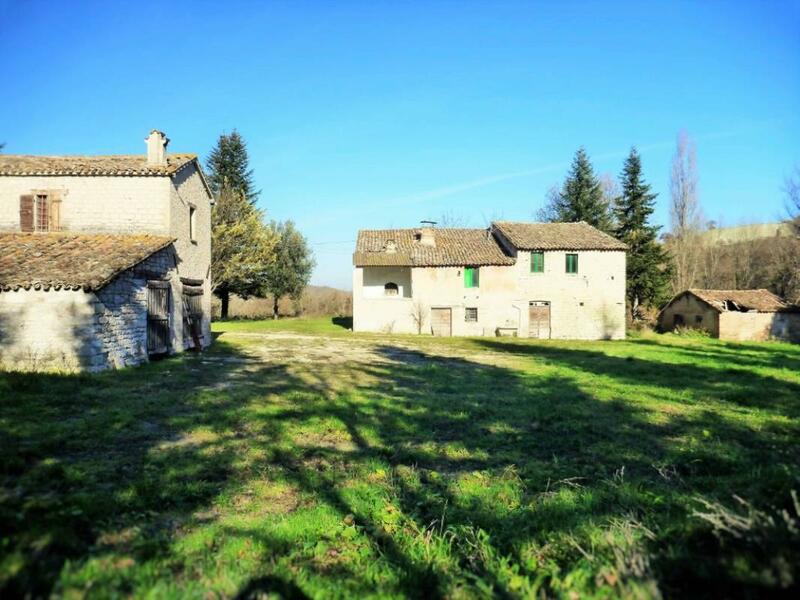 Property composed of several residential units and a small chapel forming a small village in a sunny and isolated position (neighbours are 500m away), with a panoramic view and 3km from Cabernardi, a fraction of Sassoferrato. 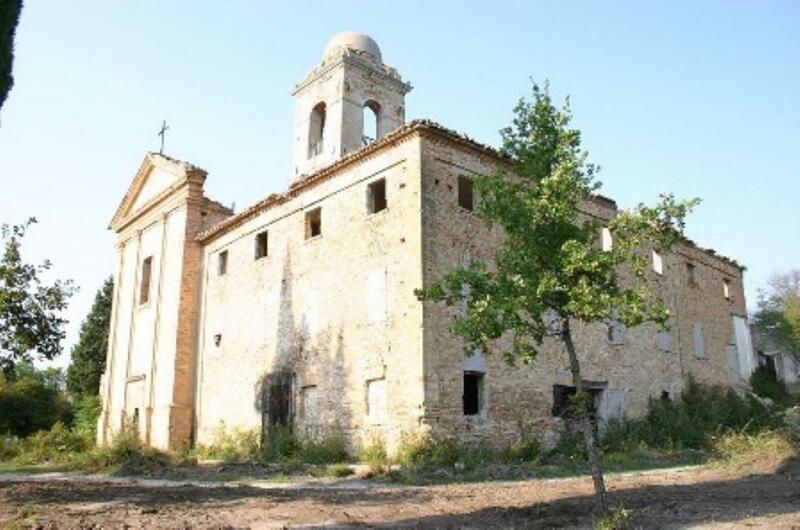 Typical and old abbey to be completely restored, located in centuries old wood of maritime pines, boasting panoramic views over the sea and Rimini. 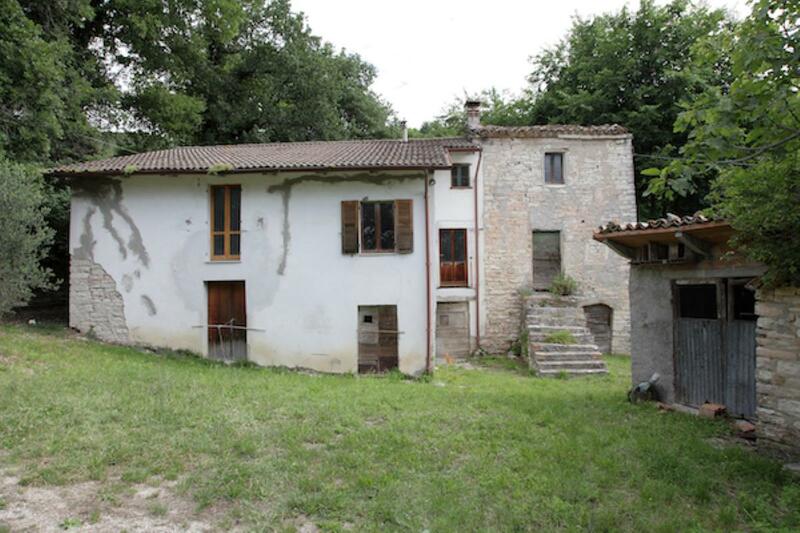 Stone built farmhouse (partly plastered), original renaissance watchtower and shed. 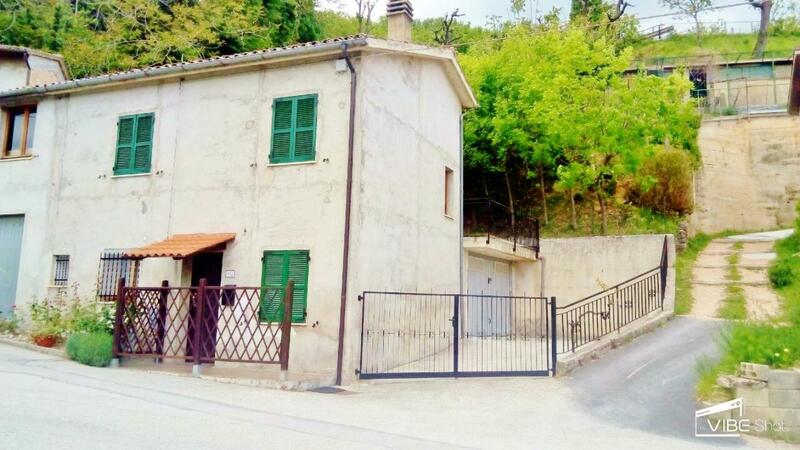 SOLD PARTLY FURNISHED, a 3-bedroom renovated semi-detached house in Cesi, Le Marche. 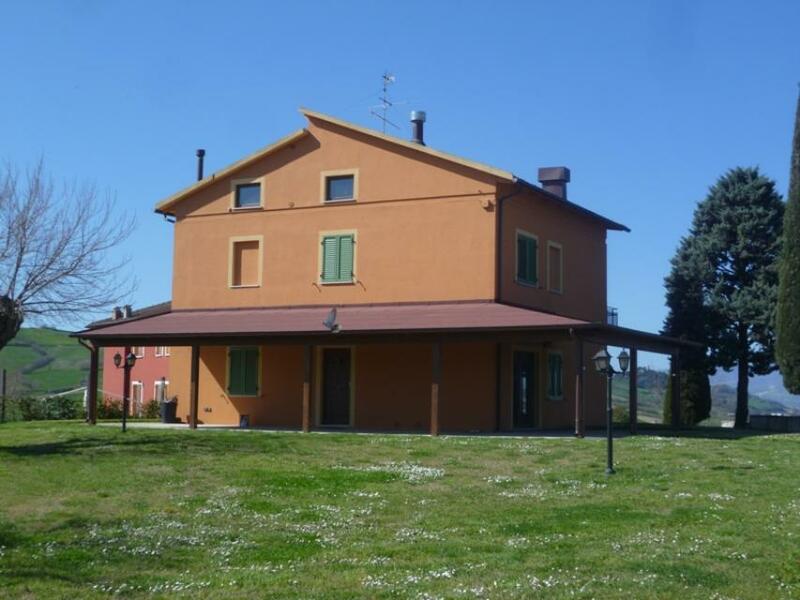 It comes with 3,000sq m of land that boasts views over the surrounding countryside. 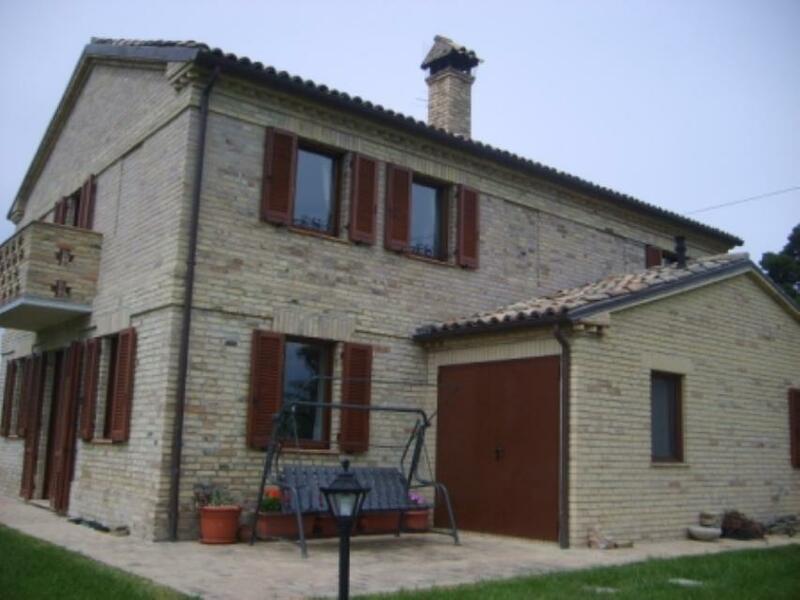 Detached 4-bedroom home set in large grounds in Fonte Abeti, Le Marche. 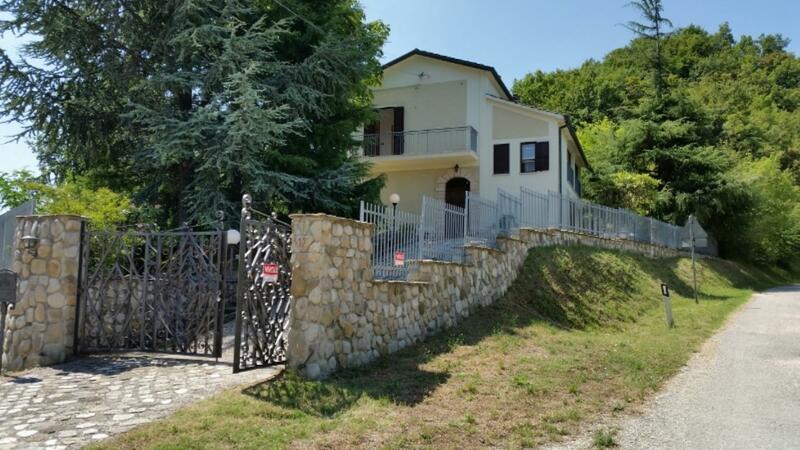 It is set over 3 floors and measures 160sq m.
Situated in the countryside, just 1 hour from Rimini International Airport and the coast, a charming stone built hamlet, consisting of six buildings next to each other, surrounded by 6 hectares/ 15 acres of land. 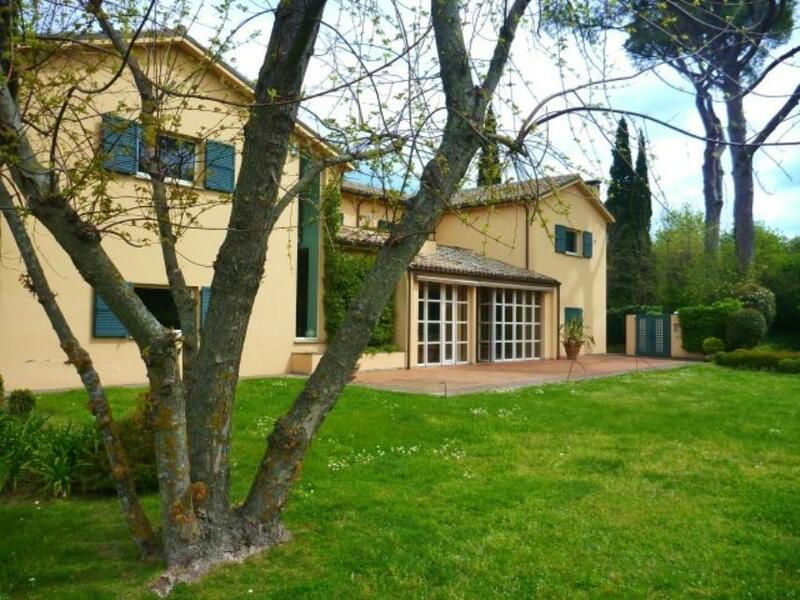 Set in 10,000sq m of secluded grounds, a detached villa within close reach of the beaches of Le Marche. 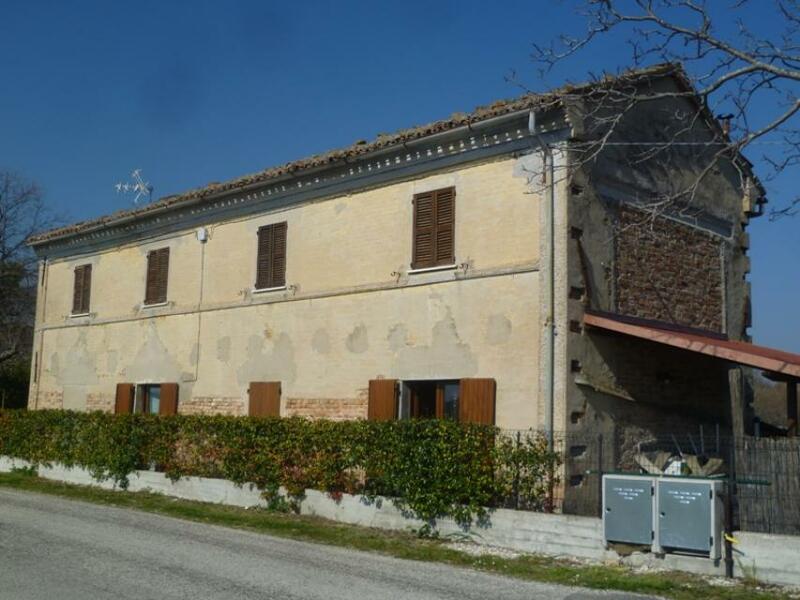 This 3-bedroom property, measuring a spacious 350sq m, is in Senigallia, Le Marche. 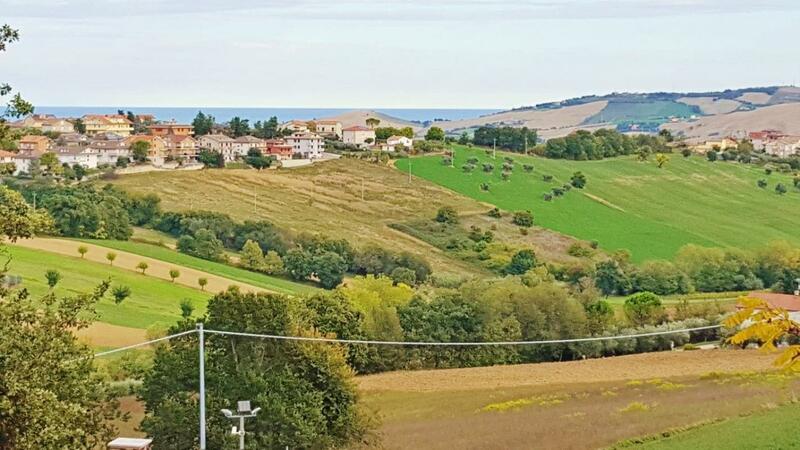 In a splendid green setting in a renovated detached villa — SOLD FURNISHED — with superb views over the valley below in Le Marche. 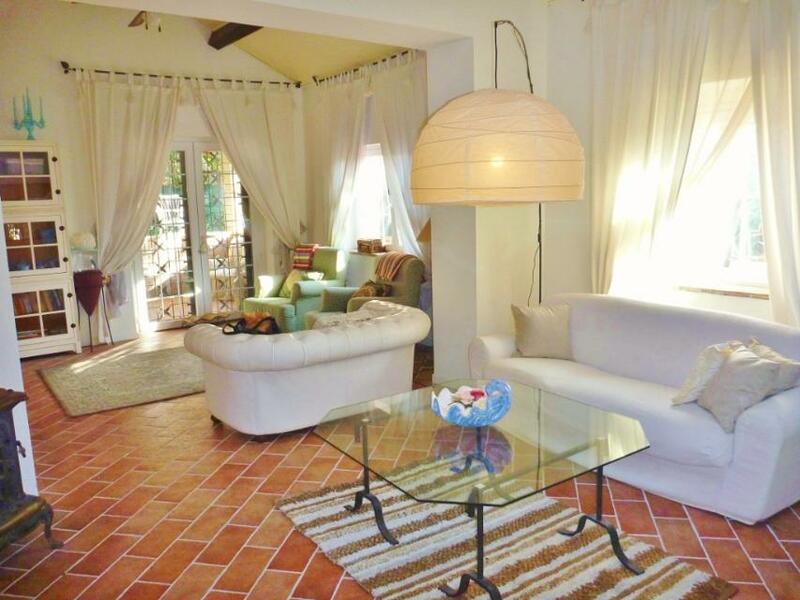 The ground floor holds the main living room with fireplace, a separate kitchen and a spacious bathroom with shower and bathtub. 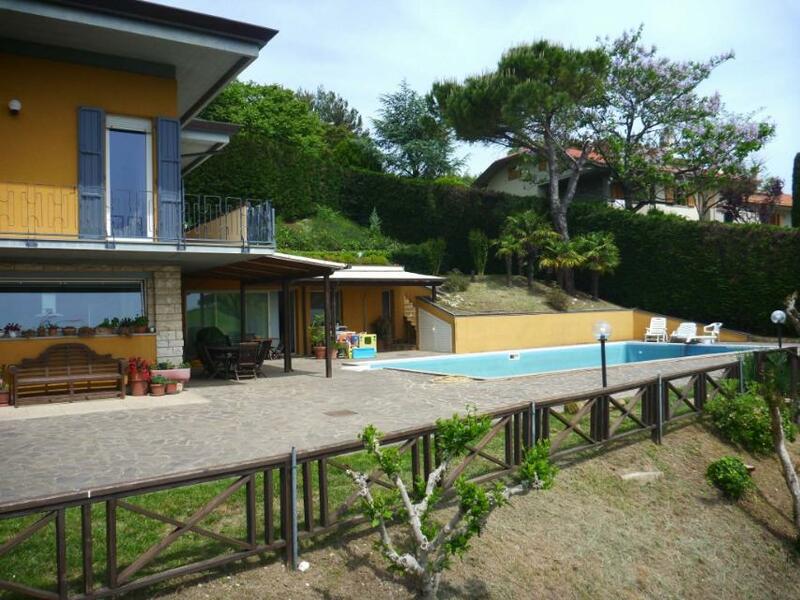 In Acquaviva, newly built villa measuring 450 sq m with swimming pool, private wood and park. 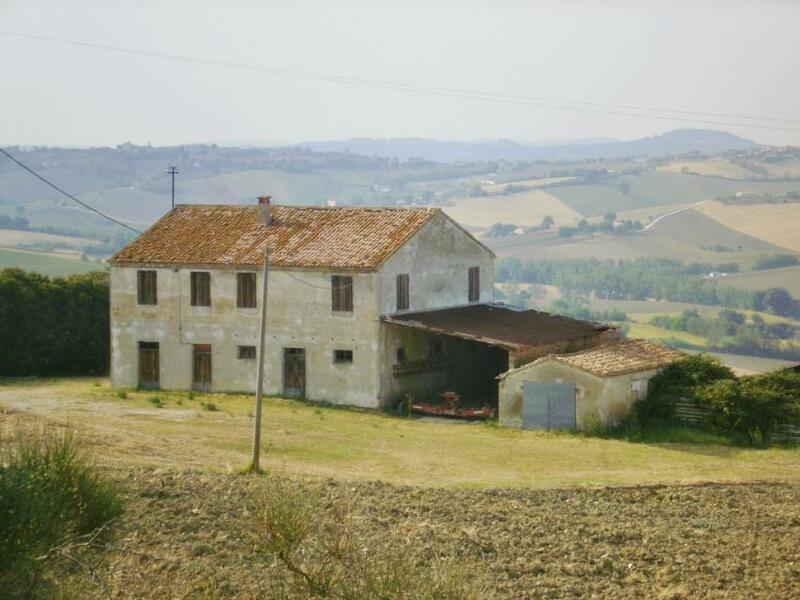 Large farmhouse in Barchi, Le Marche, within easy reach (~25 minutes' drive) from Italy's Adriatic coast. 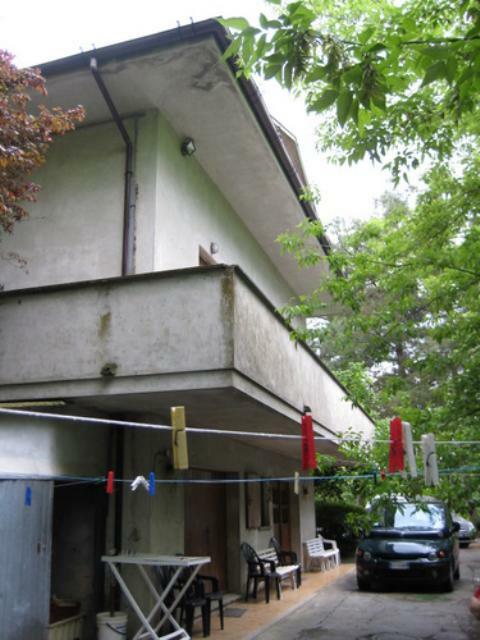 It measures 190sq m over its 2 floors. 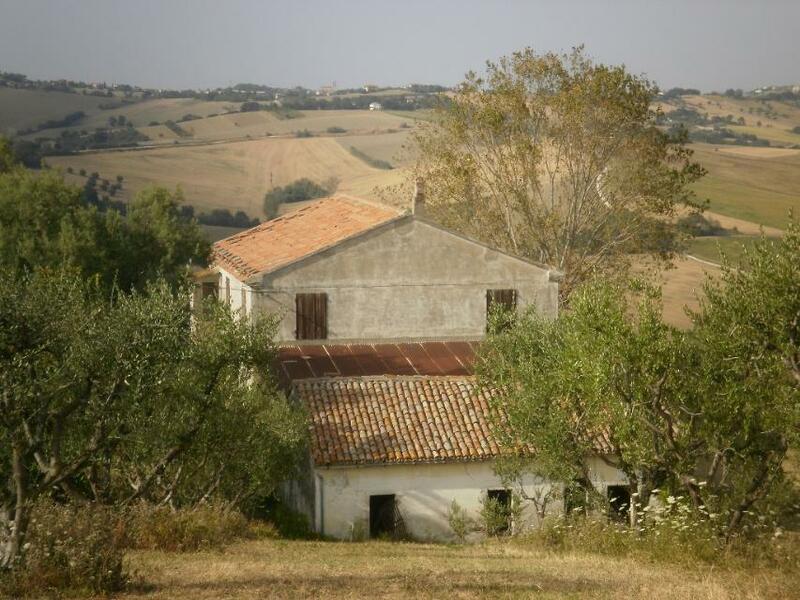 Just a few minutes from the coast, a large farmhouse to restore in San Costanzo, Le Marche. 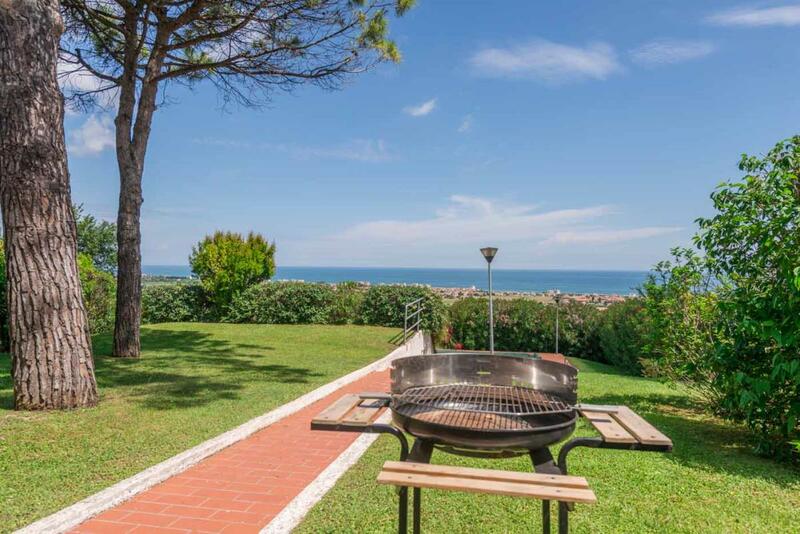 The beaches of the Adriatic are just 5km (~3 miles) away. 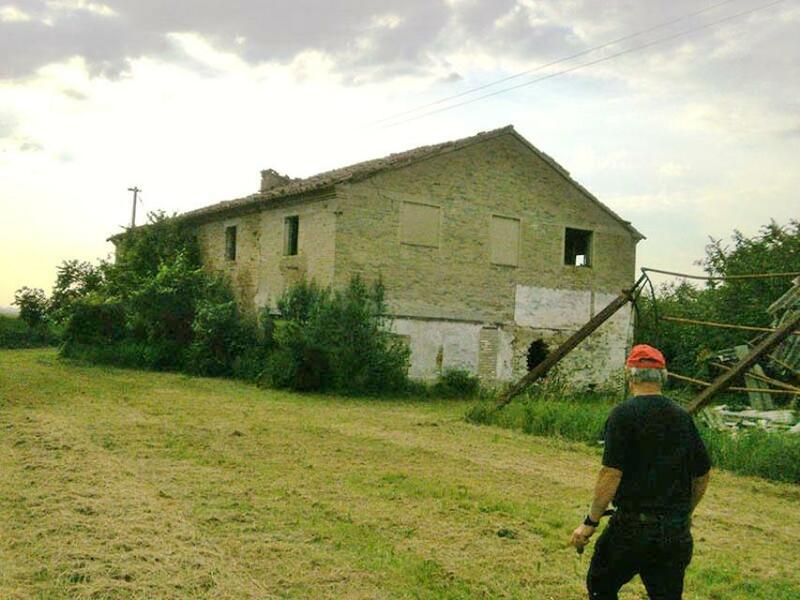 A few minutes from the coast, a farmhouse to restore set in 6,700sq m (~1¾ acres) in San Costanzo, Le Marche. 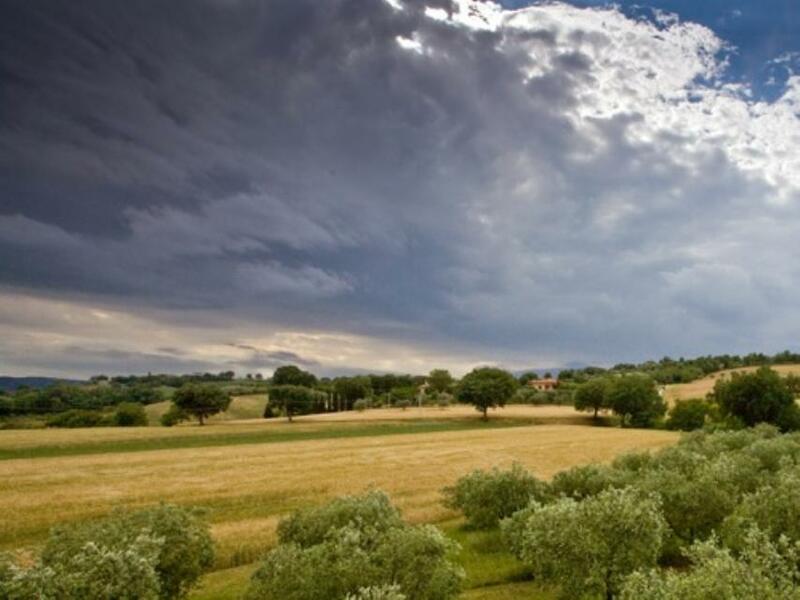 The beaches of the Adriatic are just 5km (~ 3 miles) away. 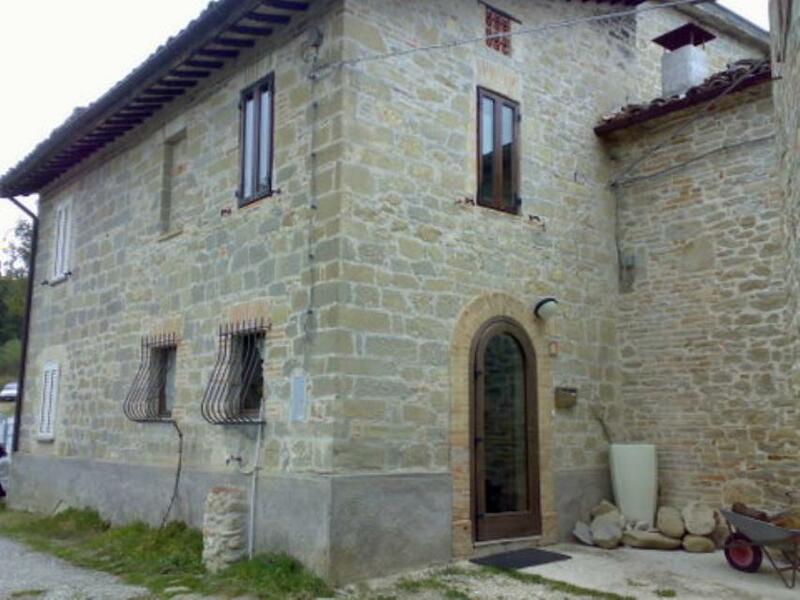 Rustic farmhouse set in 15,223sq m (just under 4 acres) of land located in San Lorenzo in Campo, Le Marche. 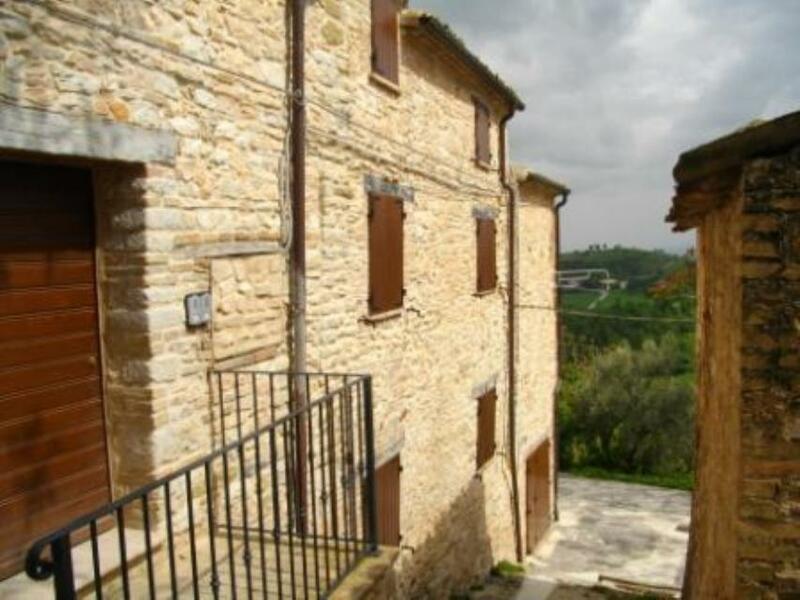 It offers views over the Appenine peaks of Mt Catria and Mt Acuto as well as the green countryside of the Cesano Valley. 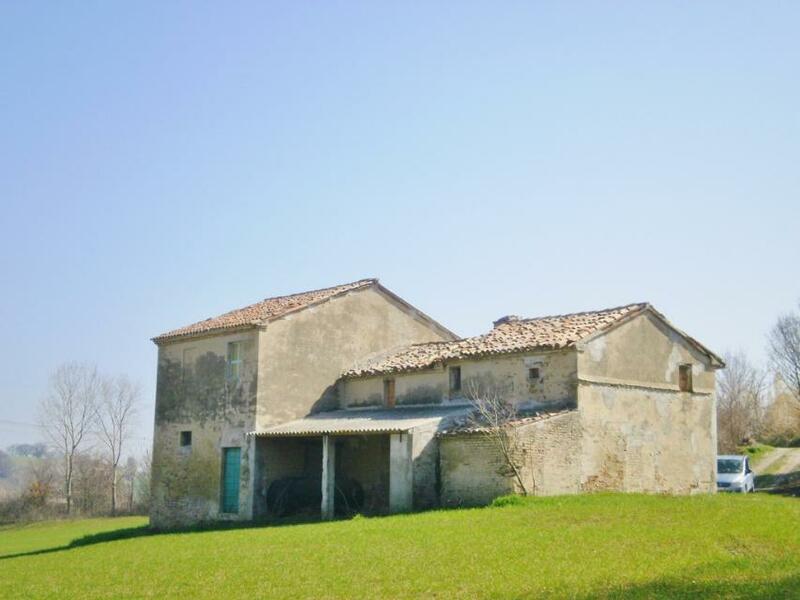 A few minutes from the beaches of Italy’s Adriatic coast, a 2-storey farmhouse to renovate, located in Fano, Le Marches. 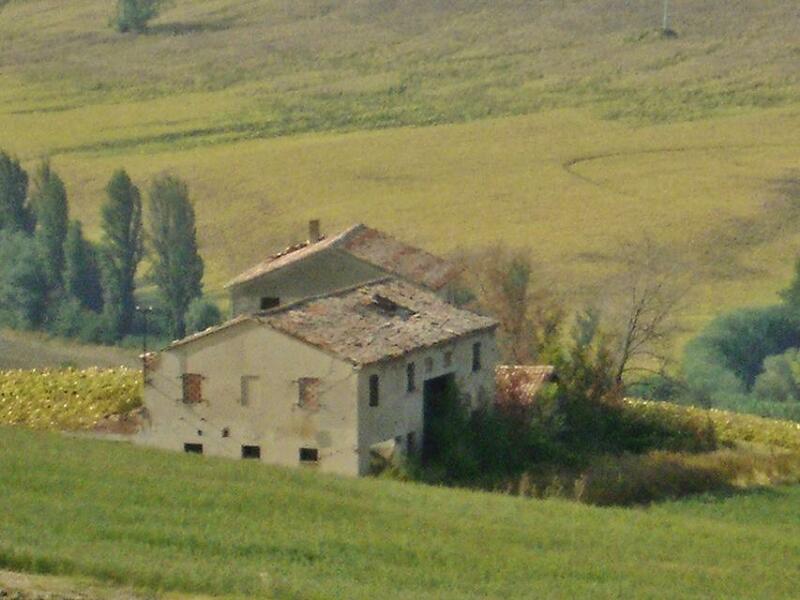 It sits on a hill overlooking valley. 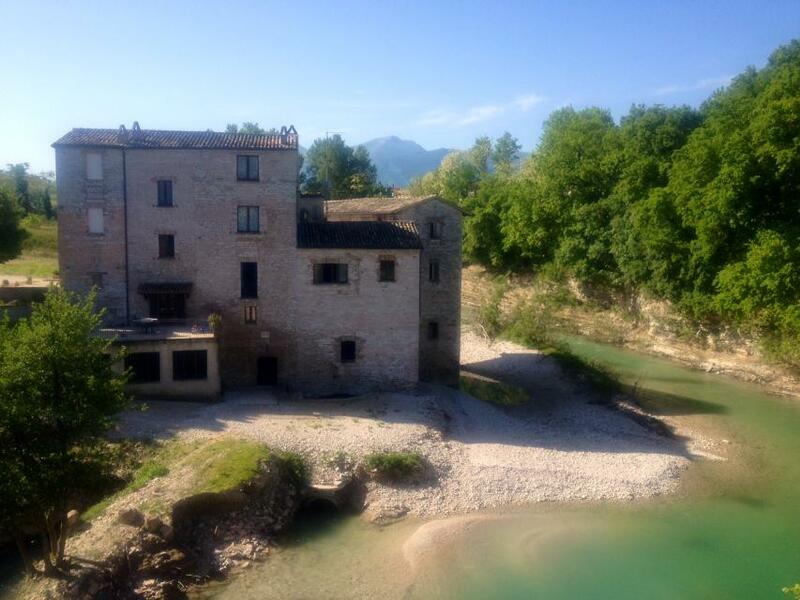 A scenic stream runs nearby. 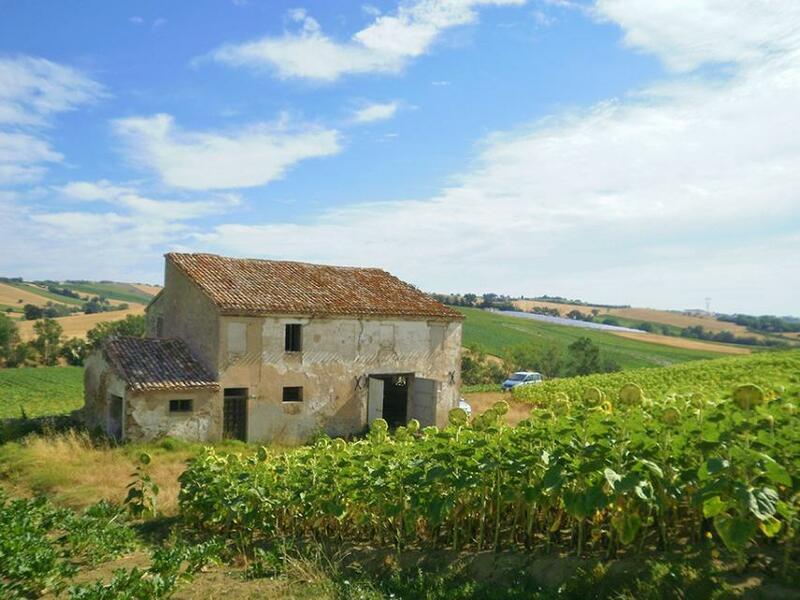 Close to the sea in Le Marche, a hillside farmhouse to renovate set in 10,000sq m (~2½ acres) in Fano, Le Marche. 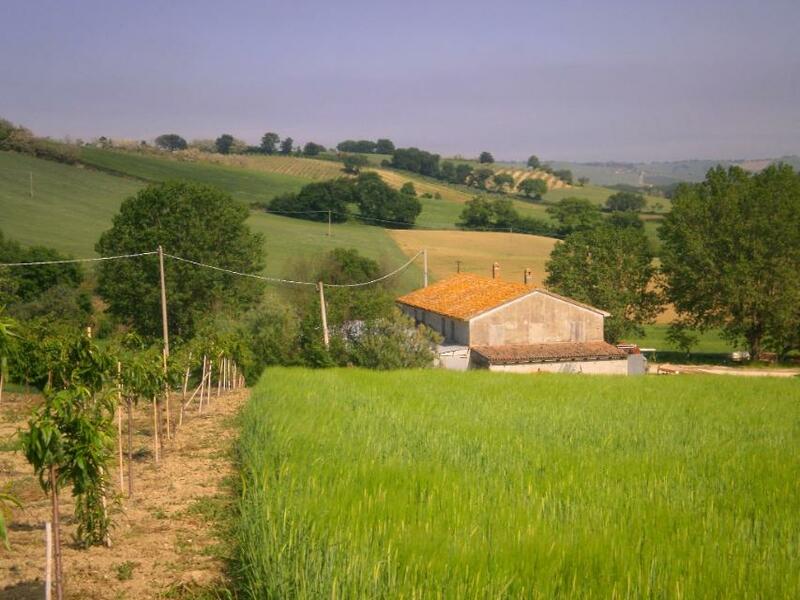 It boasts splendid views over the surrounding countryside. 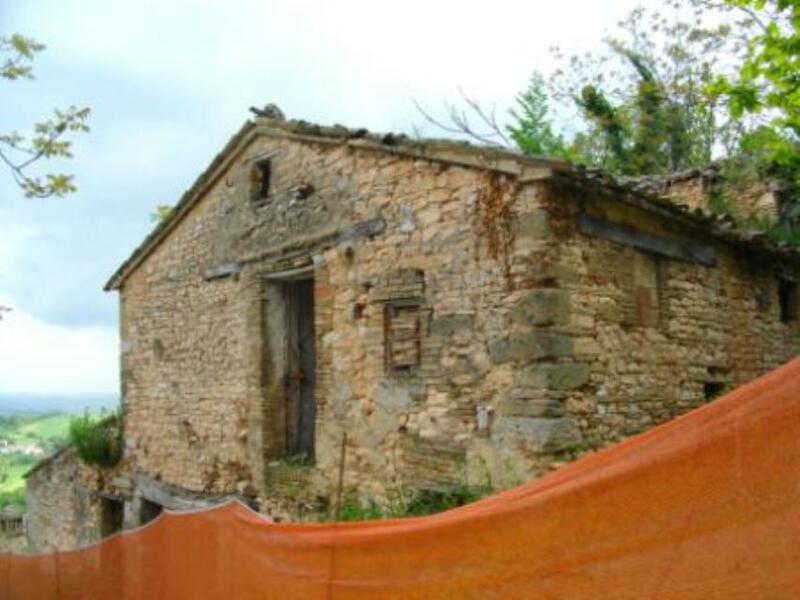 Sea-view farmhouse to restore, located in San Costanzo, Le Marche, some 5km (~3 miles) from Italy's Adriatic coast. 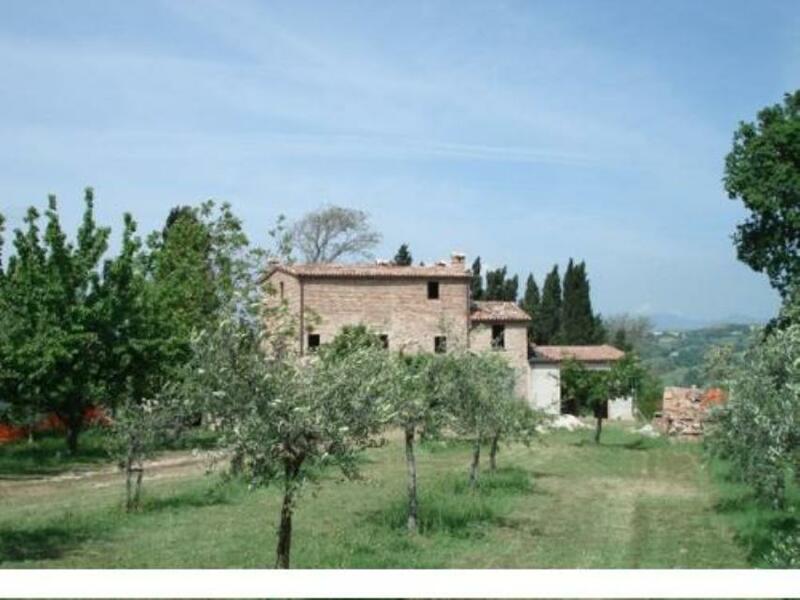 This large property overlooks green hillsides and a valley with a stream. 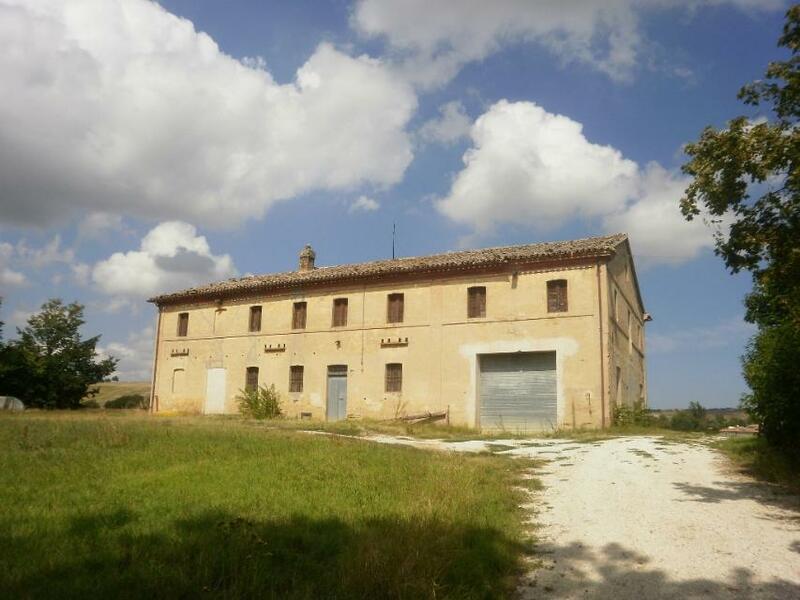 Farmhouse set over 2 floors and needing restoration; it is located on the outskirts of San Costanzo in Le Marche, just 6km (~3½ miles) from Italy's Adriatic coast. 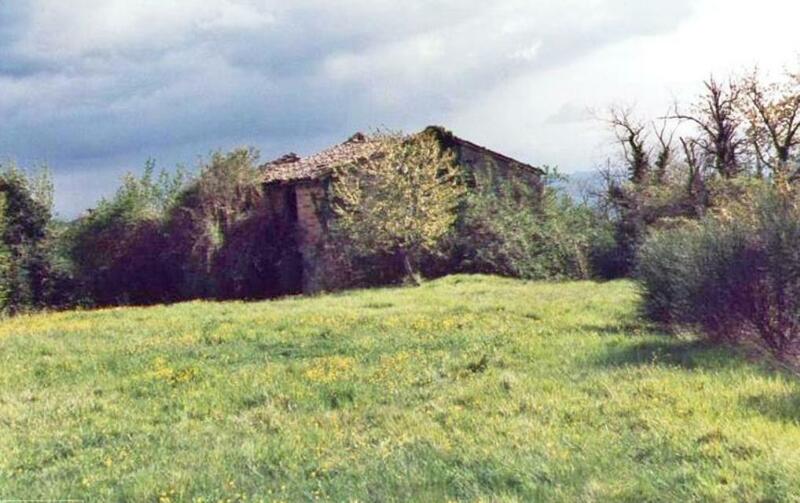 Hillside farmhouse with a sea-view in the distance. 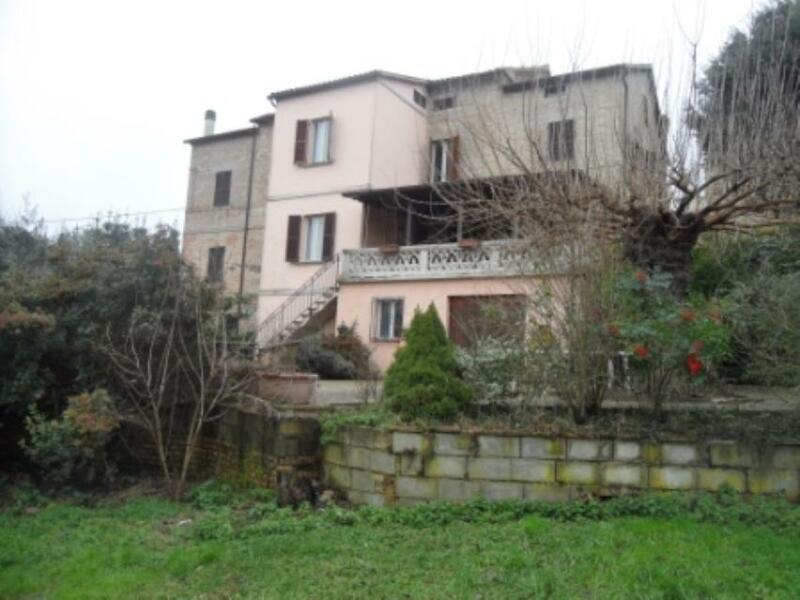 The property is set over 2 floors and measures a spacious 280sq m. It needs renovation. 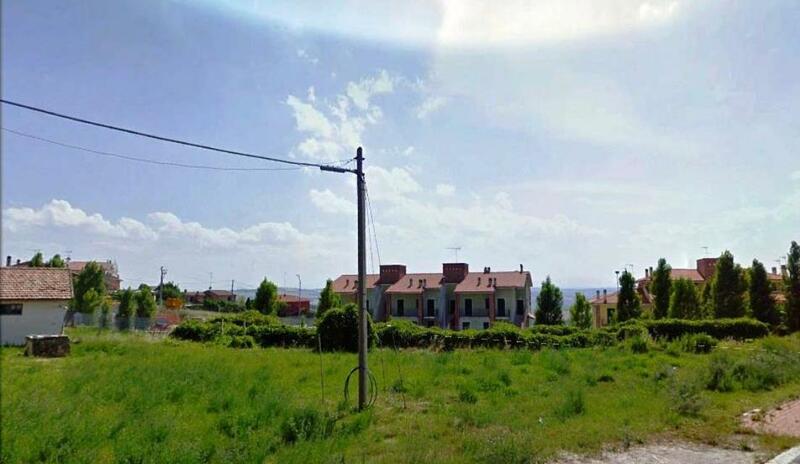 A sea-view plot of building land in San Costanzo, Le Marche, on Italy's Adriatic coast. 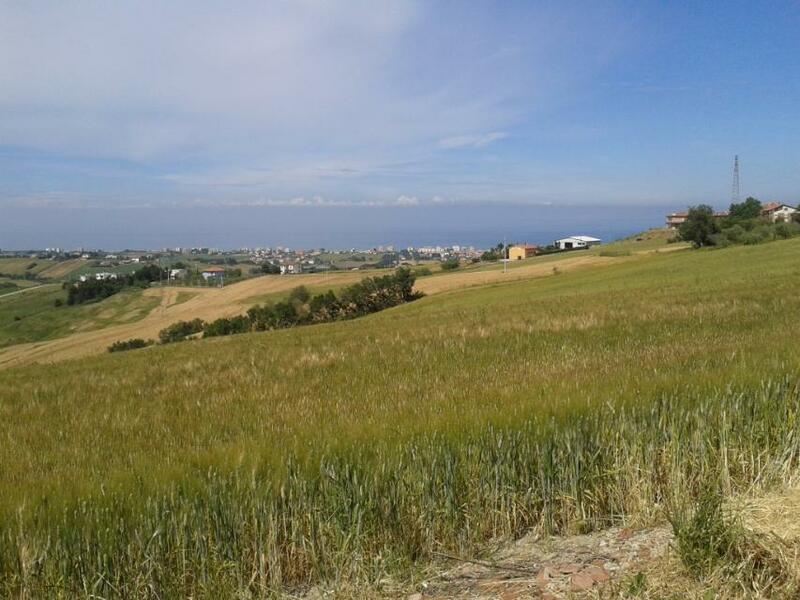 It is located on the hills that overlook the coast. 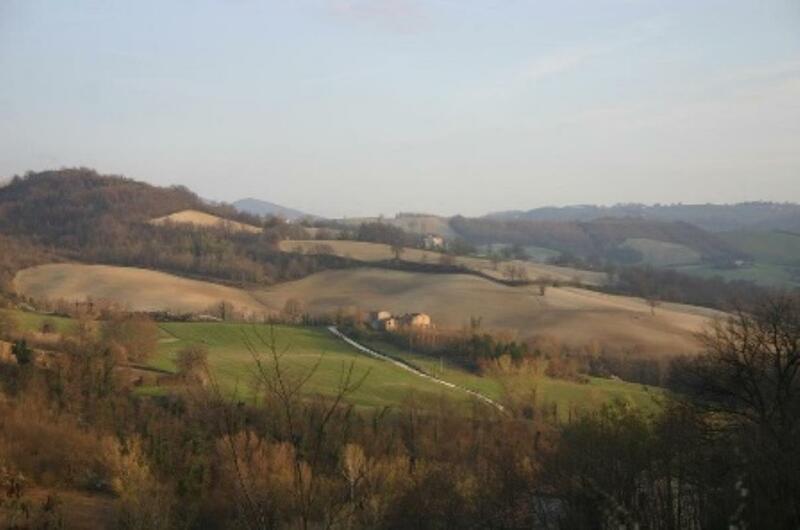 About 6-7 minutes' drive from the Adriatic coast, this is a plot of building land in San Costanzo, Le Marche. 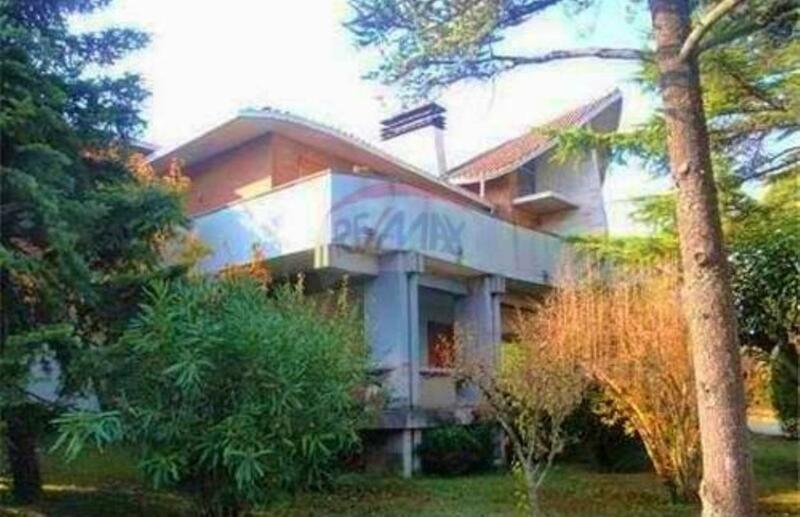 There is already an approved project. 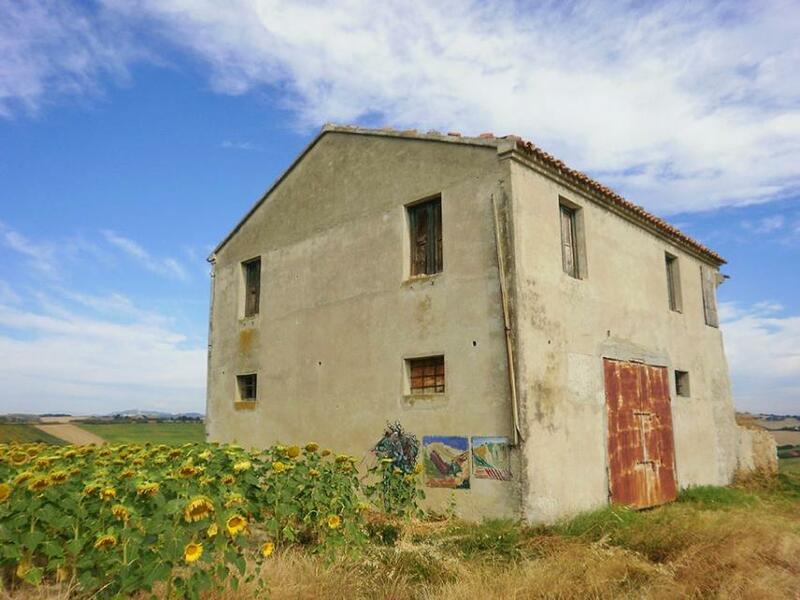 Surrounded by gentle hills and sunflower fields, country home to be restored near the Marches coastline. 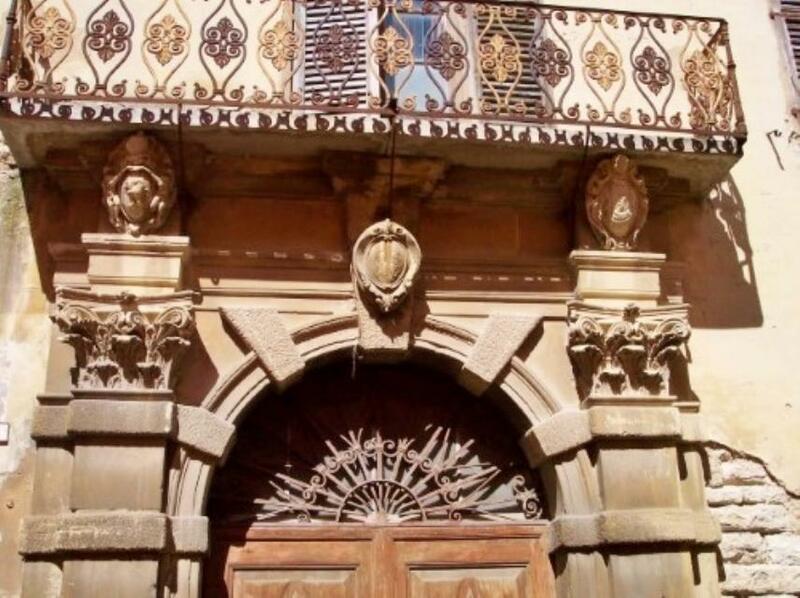 With annex. 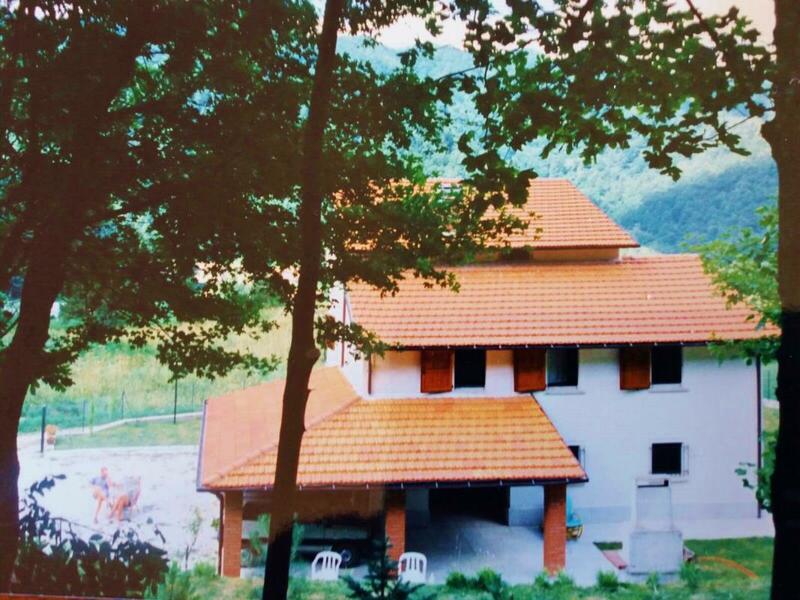 Renovation project in the hills. 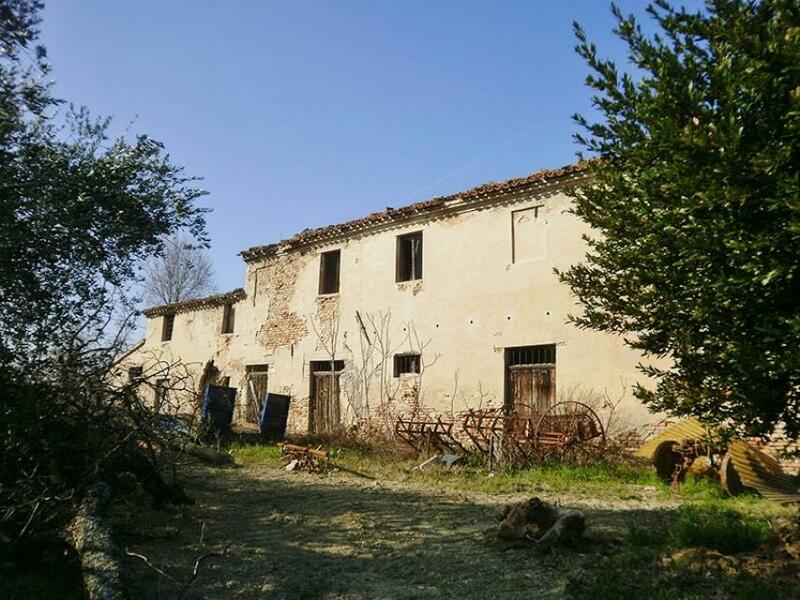 Sea view rustic building with annexes to be fully renovated, just 3 miles to the coast. 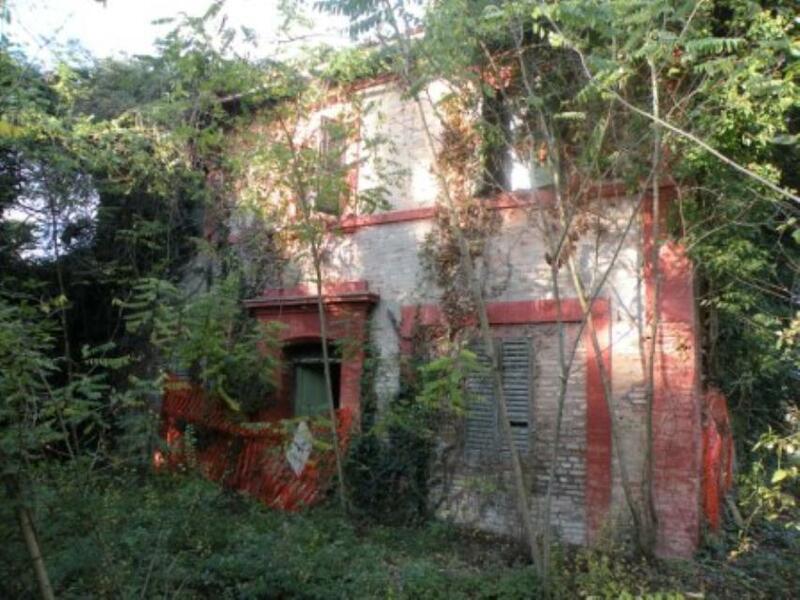 Charming rustic building to be restored. 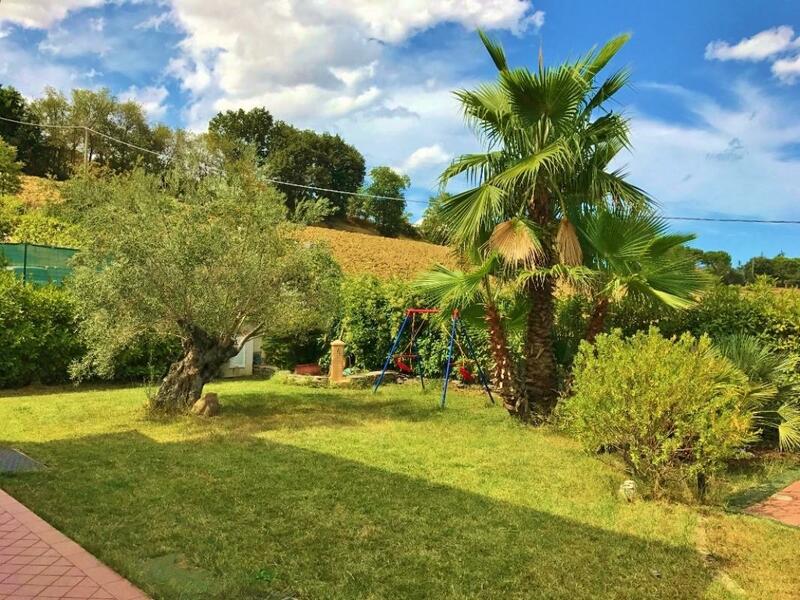 Only 10 minutes from the sea in a bucolic setting. 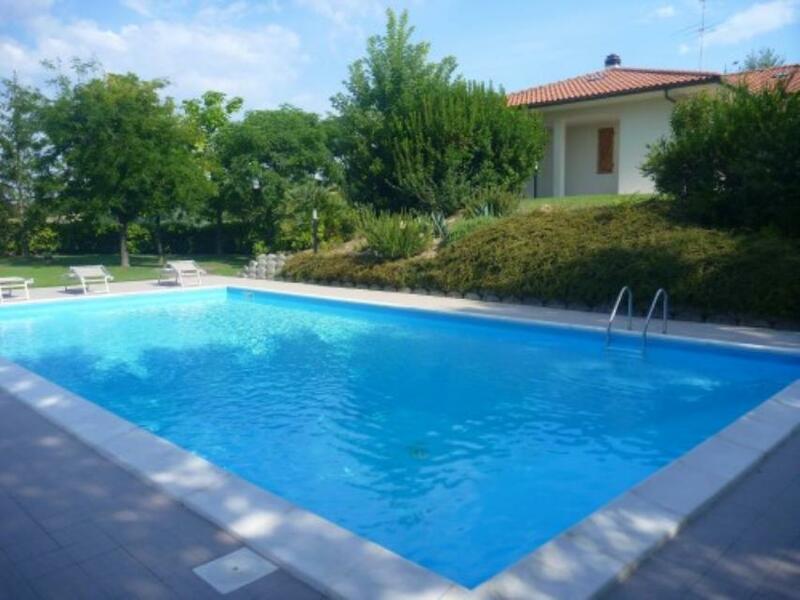 Detached villa just 15 minutes away from the sandy beach of Marches. 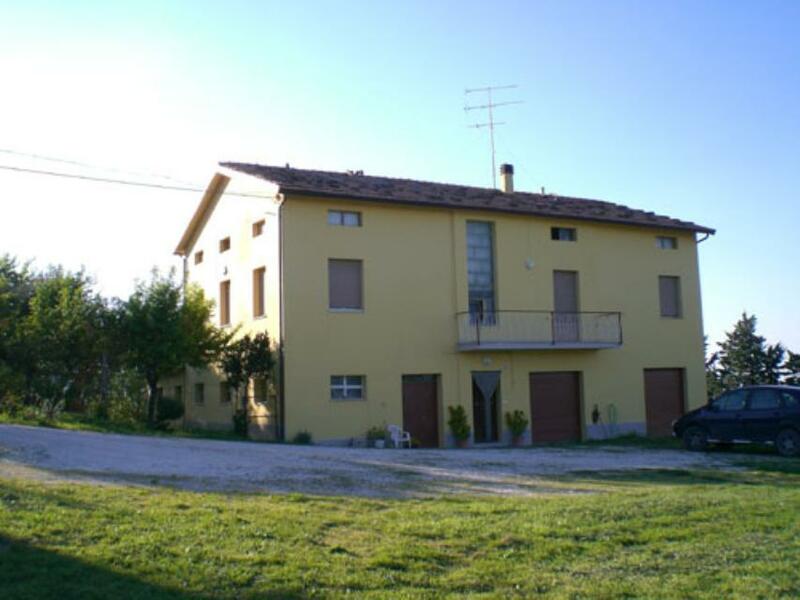 Villa located in Sant'Eusebio in the town hall of Sarnano. 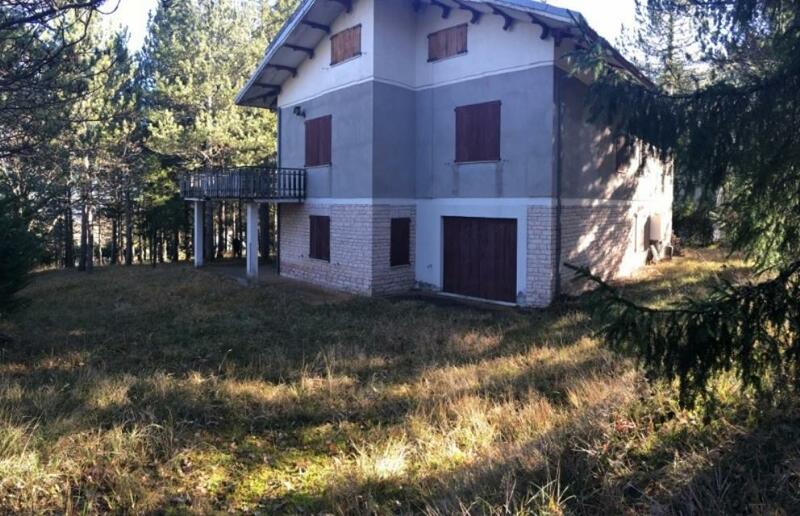 Sant'Eusebio is a small village with villas and a small church, on the road leading to Sassotetto, a ski location. 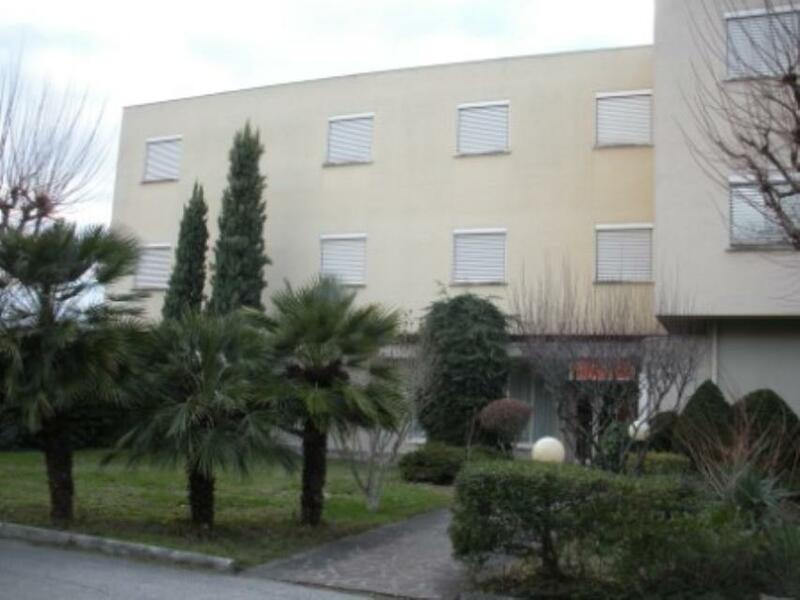 The property consists of two independent apartments. 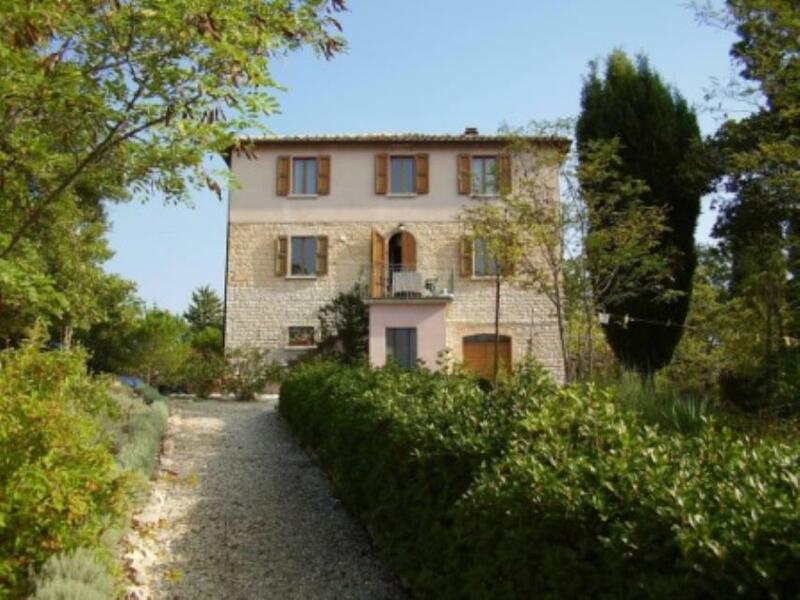 Enchanting 12th Century Country House in panoramic position with breathtaking views over the countryside. 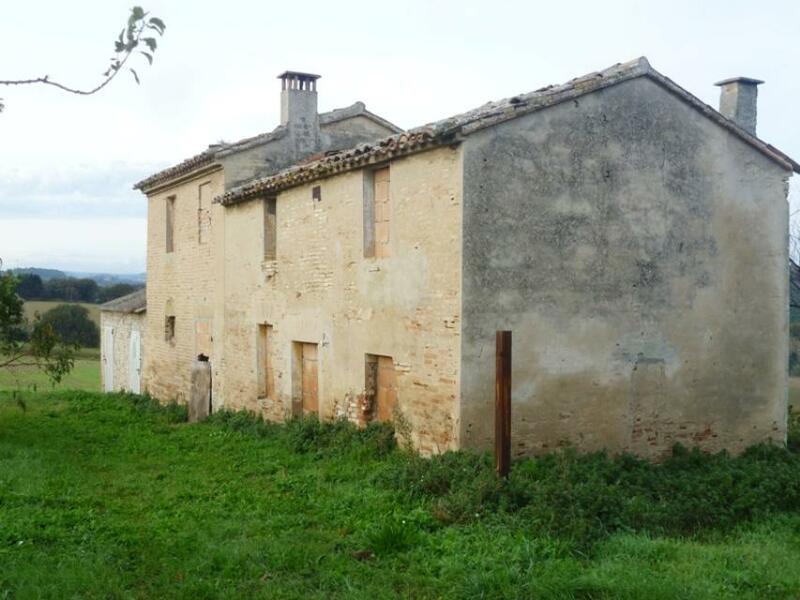 REDUCED BY €50,000! 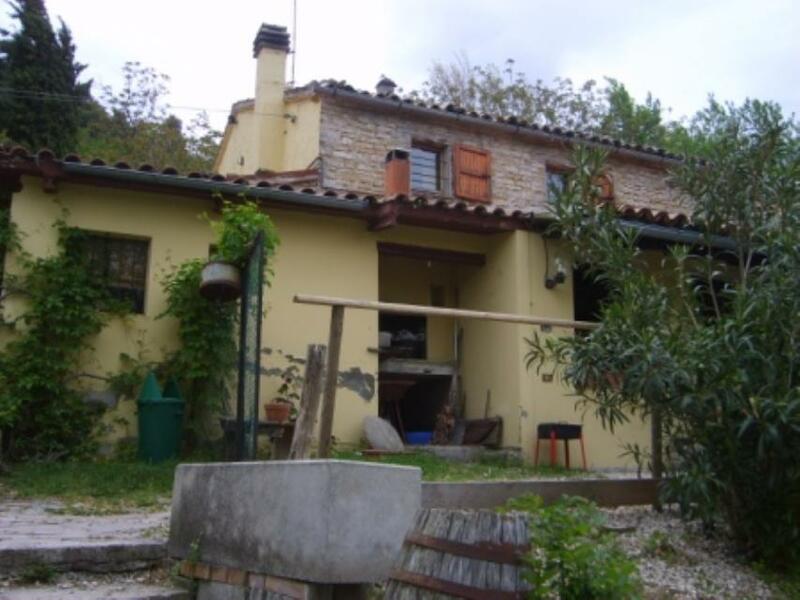 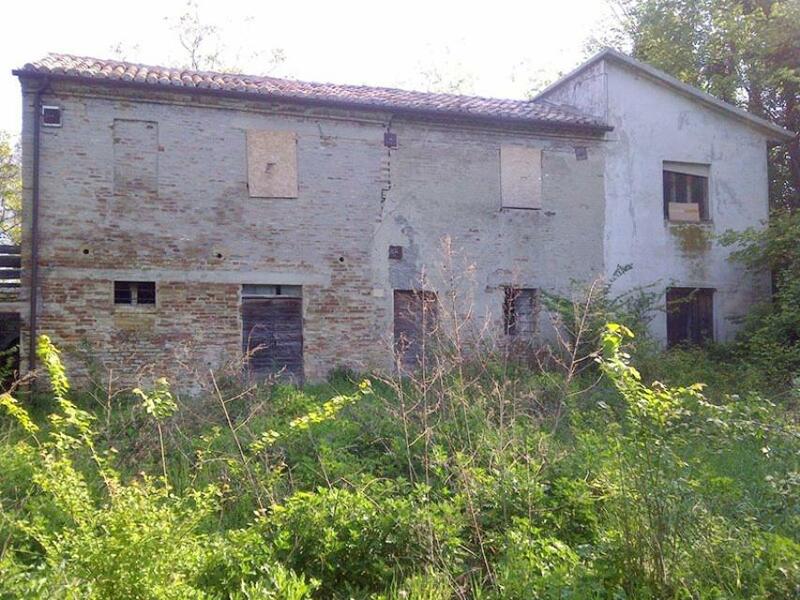 Large, 640sq m villa needing renovation, located in Senigallia, Le Marche.